What’s the deal with Certificates of Insurance? If you haven’t noticed it already, you will soon. Landlords, concert venues, trade shows, school districts and sometimes even clients are starting to ask for Certificates of Insurance. So what are these coveted Certificates? Why are businesses requesting them from you? And why do they want to be added as “Additional Insured”? The limits of liability insurance you have at that time. Employment Practices Liability & more. 1. How do I obtain a Certificate of Insurance? Okay, so how do you obtain one of these COIs? Call or email your agent or insurance company and provide them with the Certificate Holder information. As long as your insurance payments are current and the policy is active, they’ll take care of it. If you are a current client of ours, you can request a Certificate of Insurance through our website. A Certificate Holder is the person or organization that asked for proof of insurance. Their name and address get listed on the Certificate and they’re identified as someone who requires proof of insurance from you. The Certificate Holder typically wants to confirm that, should a lawsuit develop, you have an insurance policy that will respond. 2. What or Who is an Additional Insured? 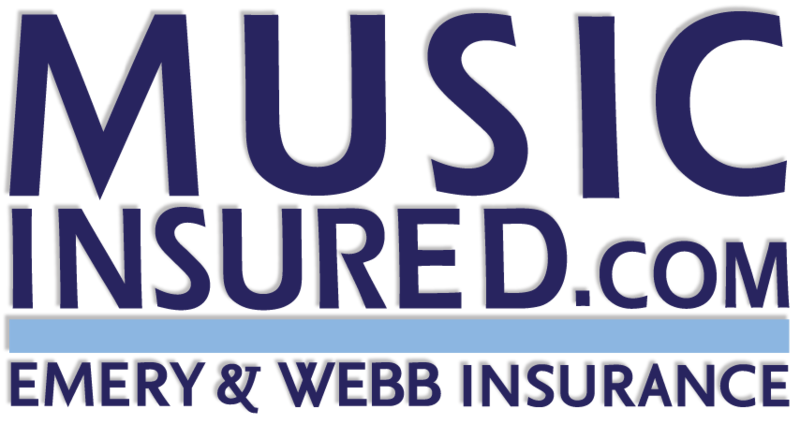 An Additional Insured (AI) is a person or organization who wants to be covered by your insurance policy with regard to a specific contract, event, venue, or other situation. For example, a venue (let’s use Hilton Hotel) asks to be listed as Additional Insured on your policy for a recital you’re hosting at their hotel. What this means is, if a claim arises from the event and is filed against both you and Hilton Hotel, your insurance policy pays for both claims. Note that adding AIs sometimes comes with a small cost. Here’s the catch – you need insurance first! Give us a call, email us or fill out an insurance quote request form online. We’ll ask for some info, generate a few quotes, put an insurance policy in place, and that’s when your COI is created. This entry was posted in Insurance Coverage and tagged insurance coverage.